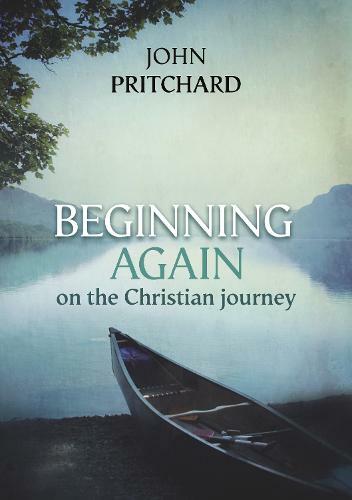 A book of practical help and encouragement for anyone looking for a new start in their spiritual journey, or wanting to take that journey further for the first time. Focuses on four crucial areas of Christian discipleship - prayer, the Bible, Church and lifestyle. Packed with ideas and new ways to break out of the narrow patterns and practices which sometimes seem to box us in.